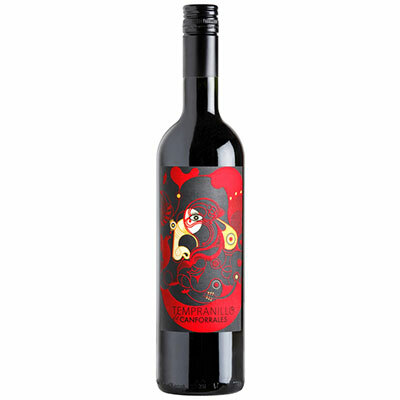 Made from 100% Tempranillo, after a careful selection from their own vines. Bright, cherry color, violet rimmed. Crushed red fruit aromas of strawberry and blackberry. Compact ripe berry fruits with finely balanced acidity, smooth and silky tannins. Perfect with cured meats, white meats, vegetable dishes and rice dishes.